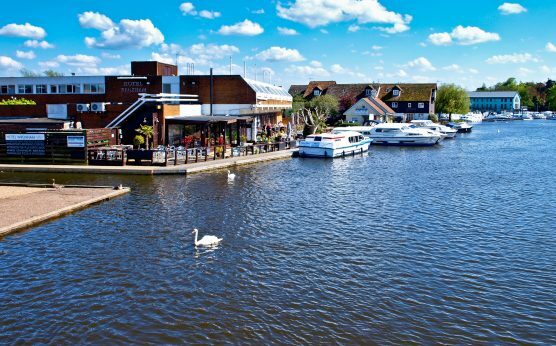 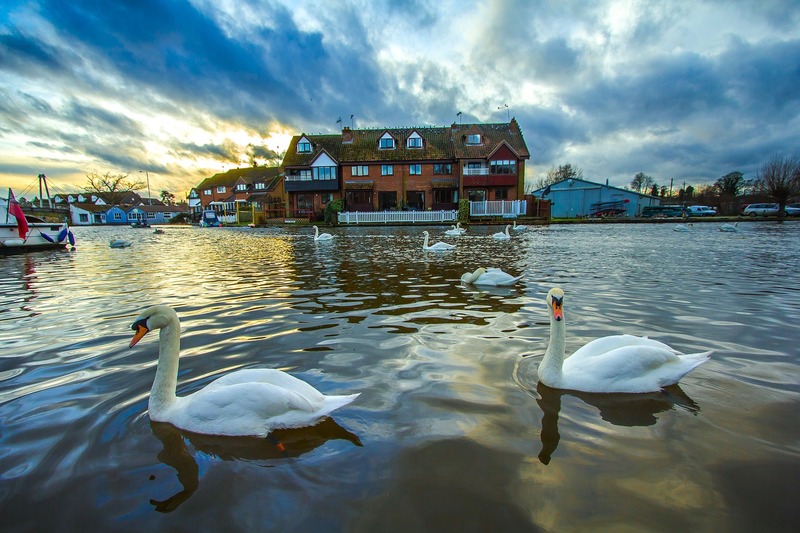 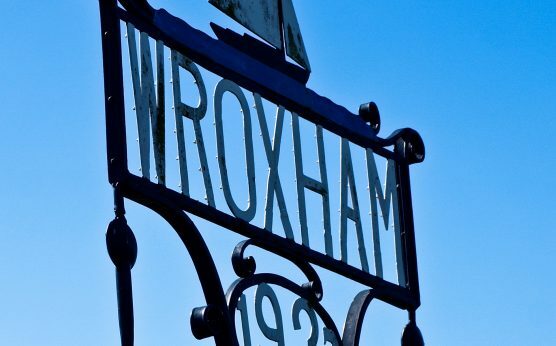 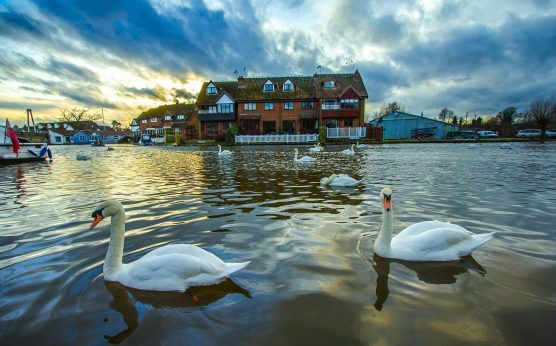 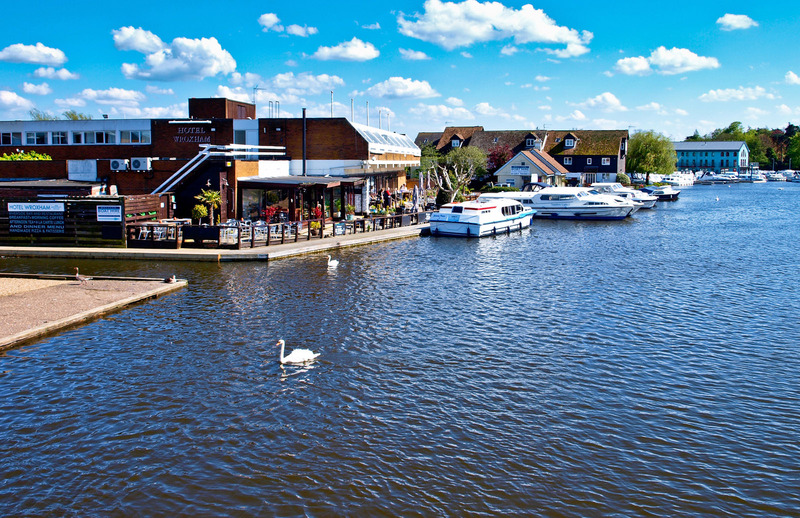 The villages of Hoveton & Wroxham are the busiest locations within the Broads National Park, with a host of family attractions within easy reach of the station. 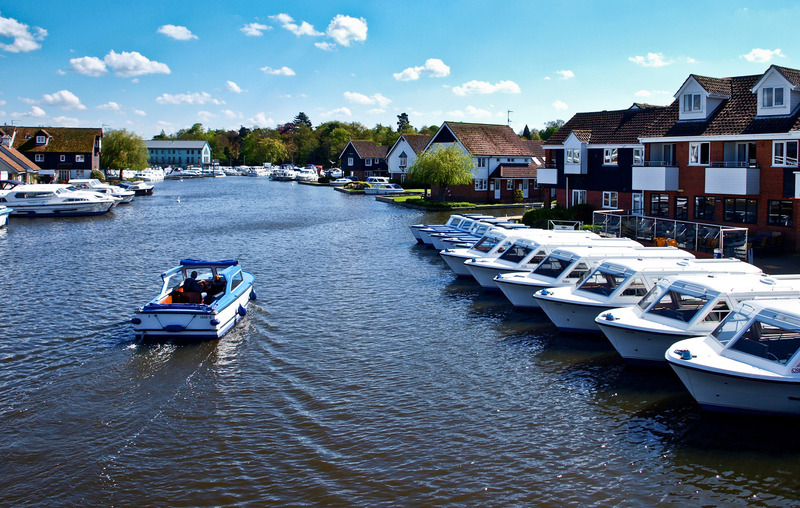 Water-based activities including boat hire and boat trips are readily available, and the village centre is a popular shopping destination for locals and tourists alike. 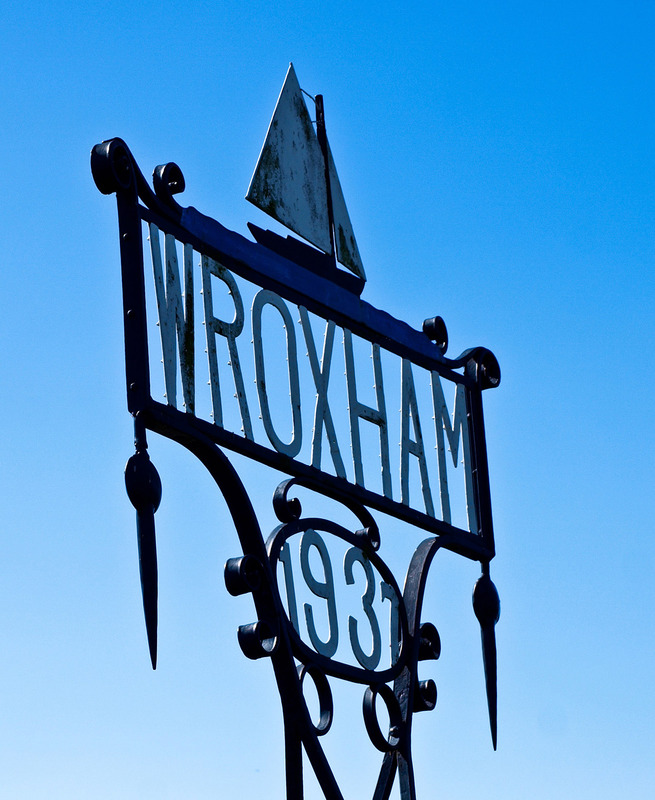 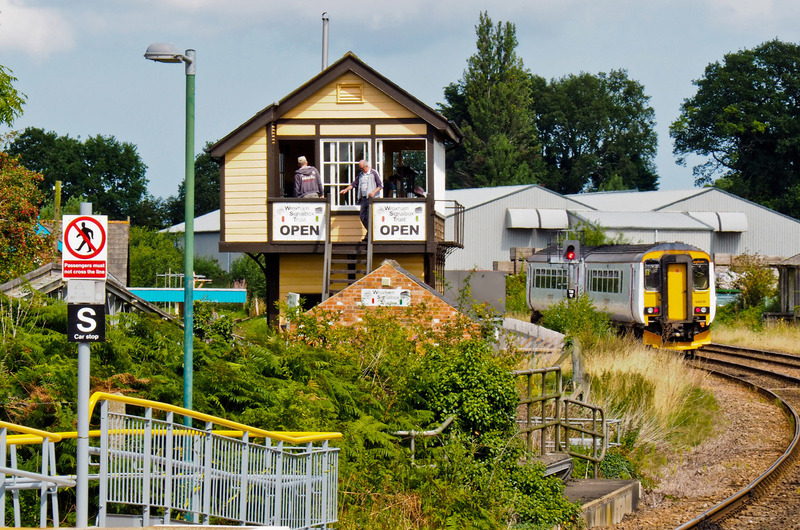 A pathway from the Sheringham-bound platform leads to the recently restored Wroxham Signal Box, which hosts open days throughout the year. 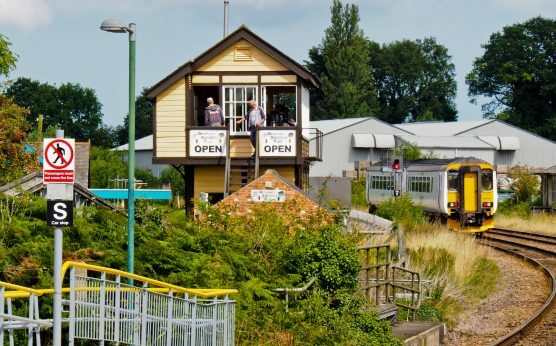 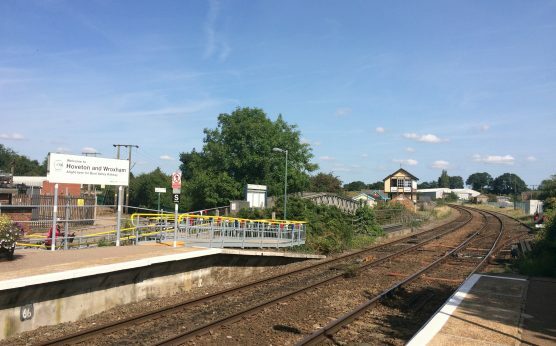 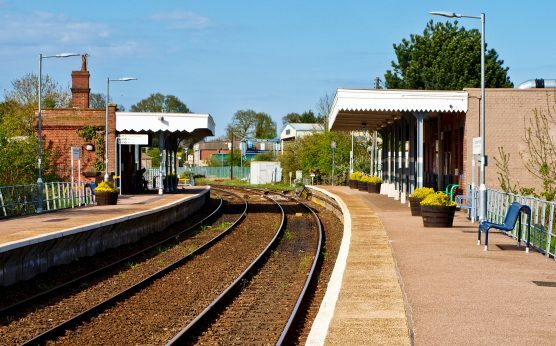 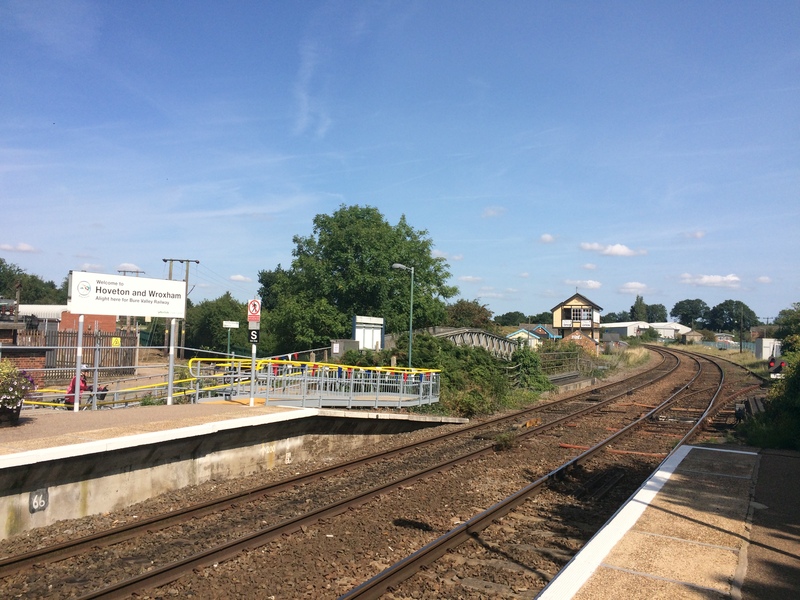 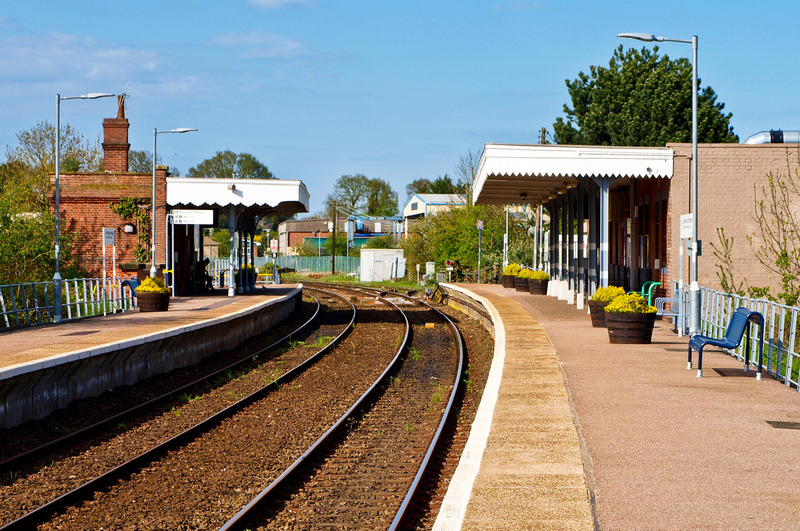 It also leads to the Bure Valley Railway, a narrow gauge railway which takes visitors through nine miles of glorious Norfolk countryside to reach the historic market town of Aylsham.